Note that Sugar & Spice Distillery, Dreaming in Sprinkles SF and Spools of Silk Patching is not included in this list. 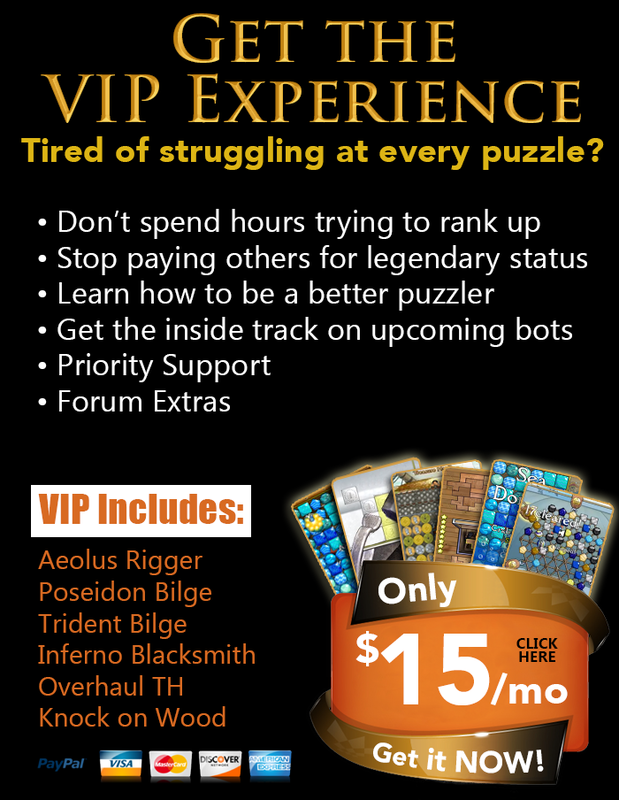 No, at this point VIP is only offered in a month-to-month type system. However there are ways to gain free months of VIP. I just paid, why am I not VIP yet? VIP Verification is instant unless you send payment as an E-Check. Please note though, it may take a minute or so to actually apply VIP. If it's been longer then 24 hours(E-Checks can take 3 days or so) and you still do not have VIP please contact an Administrator. Do you offer refunds if I no longer desire my VIP? [LIST][*]No, There are no refunds for VIP and if you chargeback you will lose your VIP and be permanently banned. viridianseller, Craze, Omegwavex and 33 others like this.